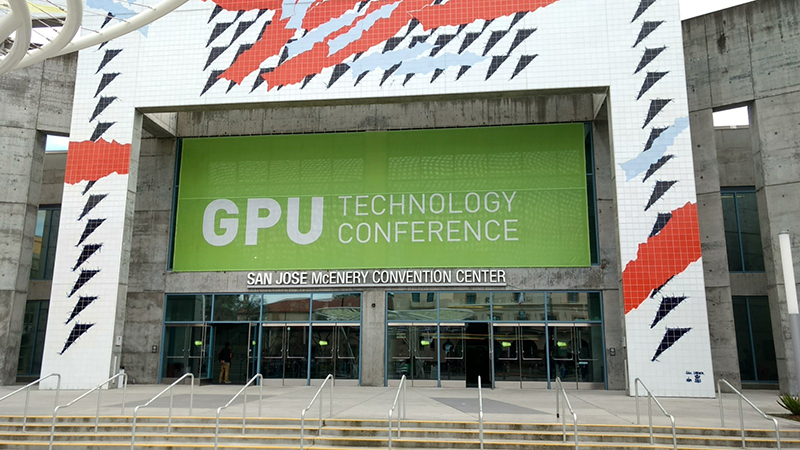 I recently attending the NVIDIA GTC conference in San Jose, CA. It's the fourth conference I've attended and it was the best one yet. The energy at the conference was electric. NVIDIA has made a concerted effort to enlarge and improve the conference and it shows in practically every part of the event. I particularly enjoyed meeting members of the international press and learning more about the current state of AI.